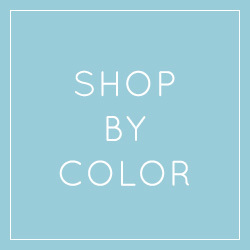 Need a splash of color? 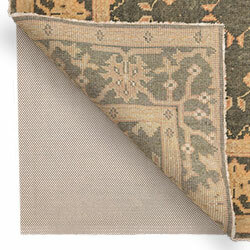 Or maybe a final touch? 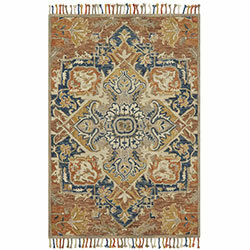 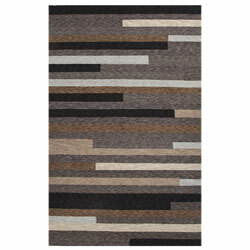 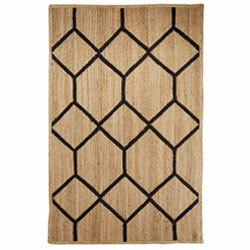 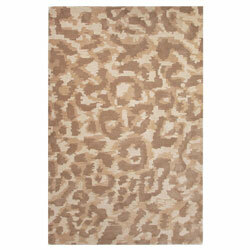 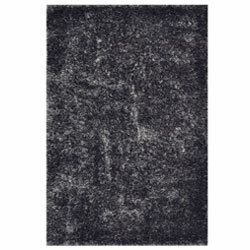 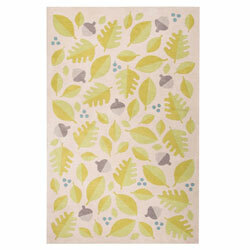 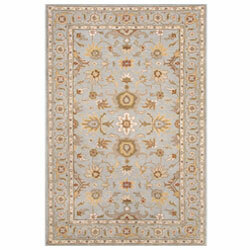 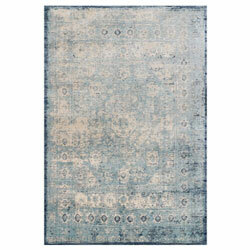 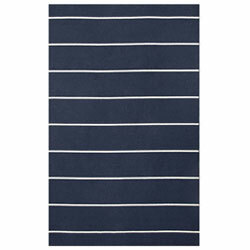 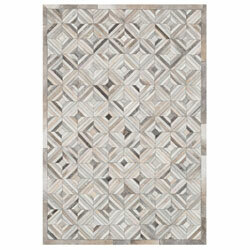 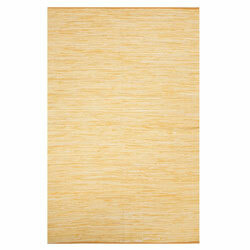 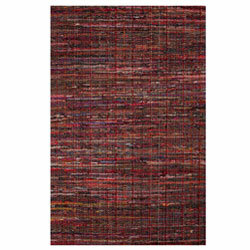 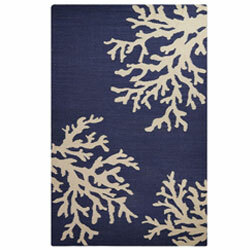 Look to designer area rugs to help give your space a completed and cozy feel. 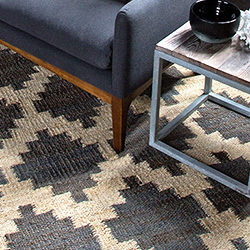 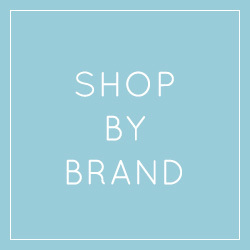 Our featured rug brands include Magnolia Home by Joanna Gaines, Japiur Rugs, and more for every style from transitional and contemporary to traditional and classic. 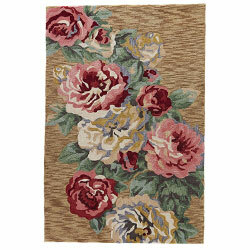 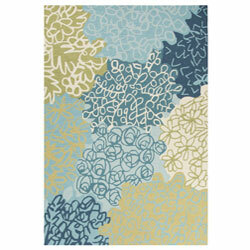 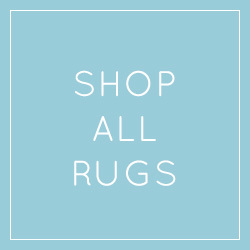 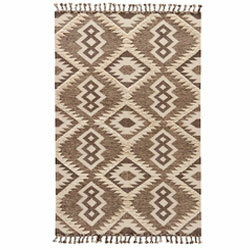 Browse our large selection of runners and area rugs to find the perfect addition to your home!